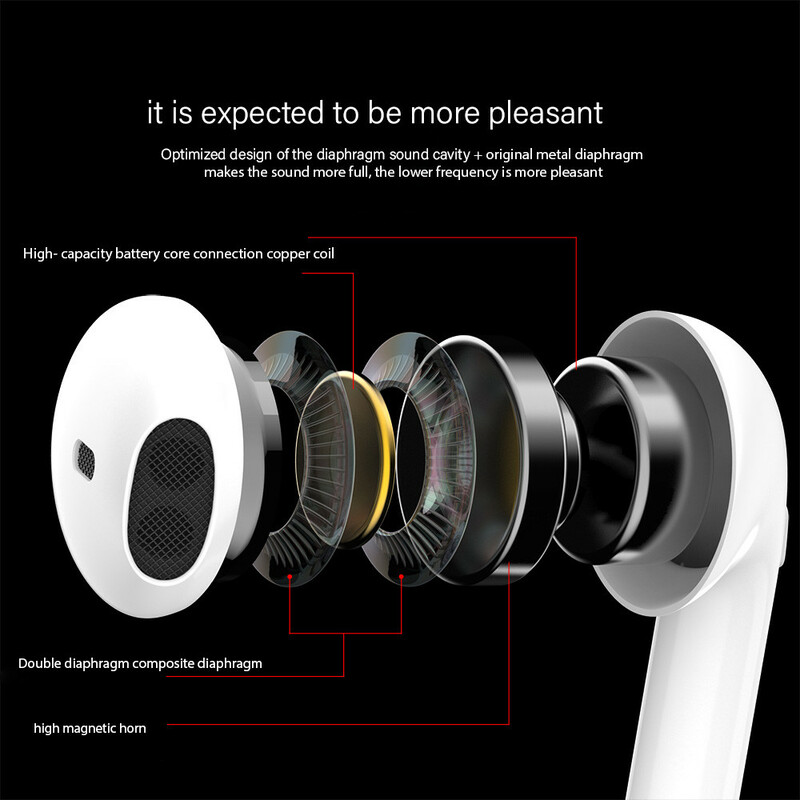 COMFORTABLE WEARING: Ergonomic design, secure fit, no troublesome wires from tangling or around your neck. 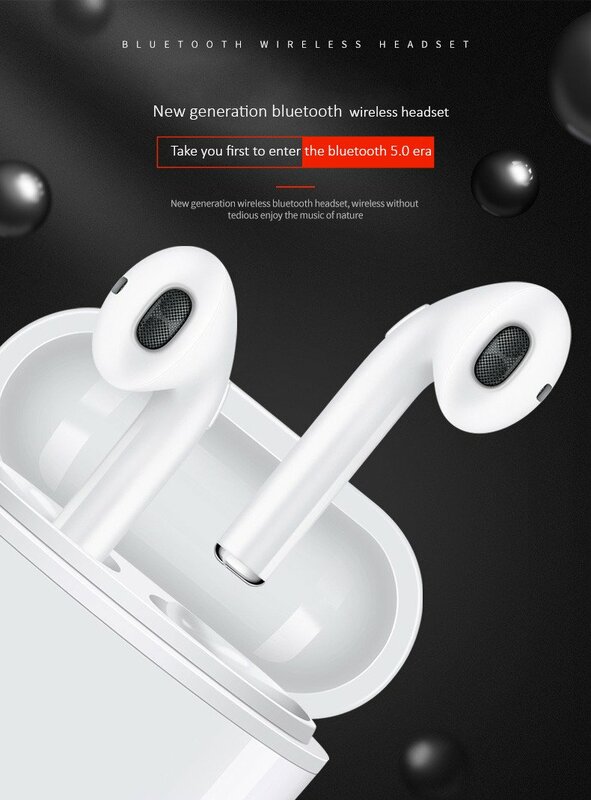 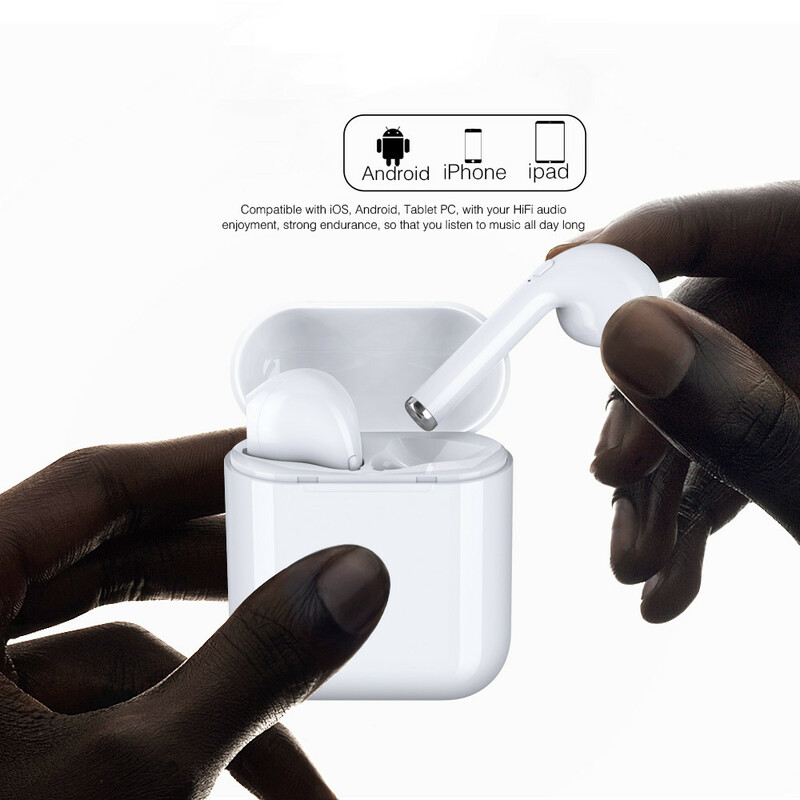 Super mini earbud, ultra-lightweight, only 4g, start enjoy your wireless life with this new Bluetooth headphone. 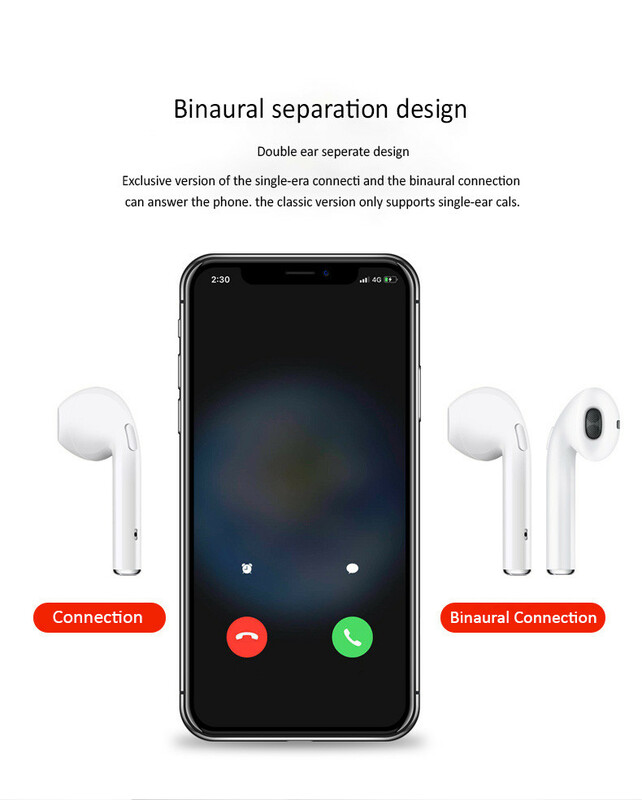 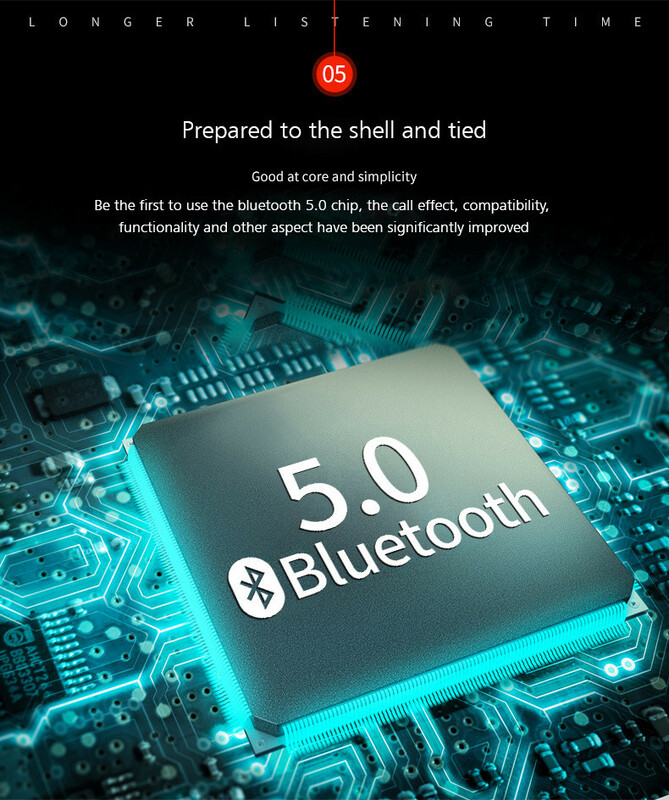 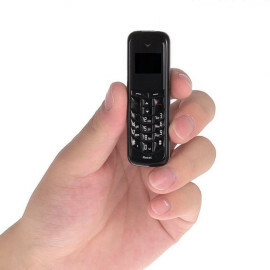 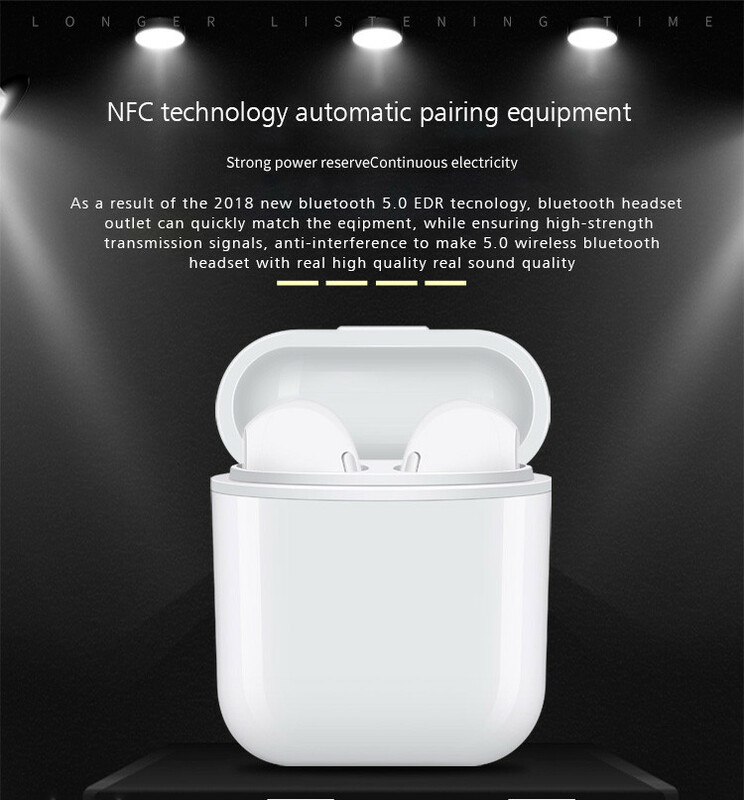 BLUETOOTH V4.2 WIRELESS TECHNOLOGY: It can connect with 2 different devices simultaneously, would connect automatically with a phone paired previously. 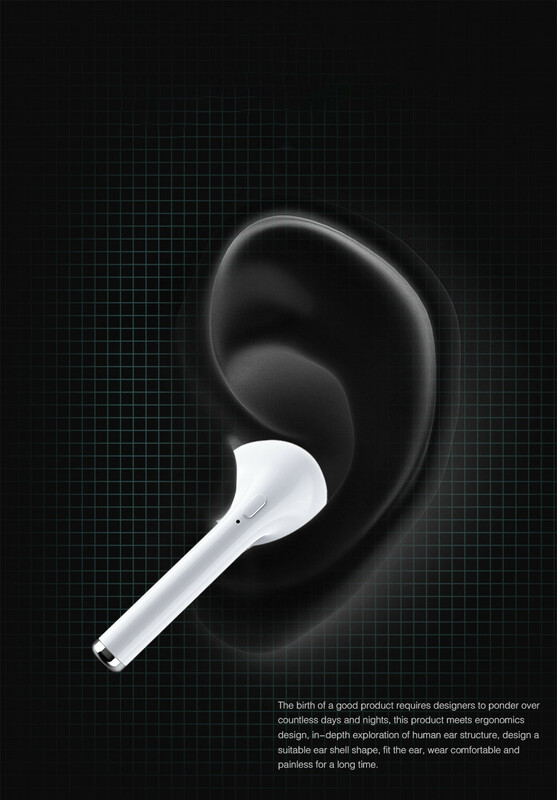 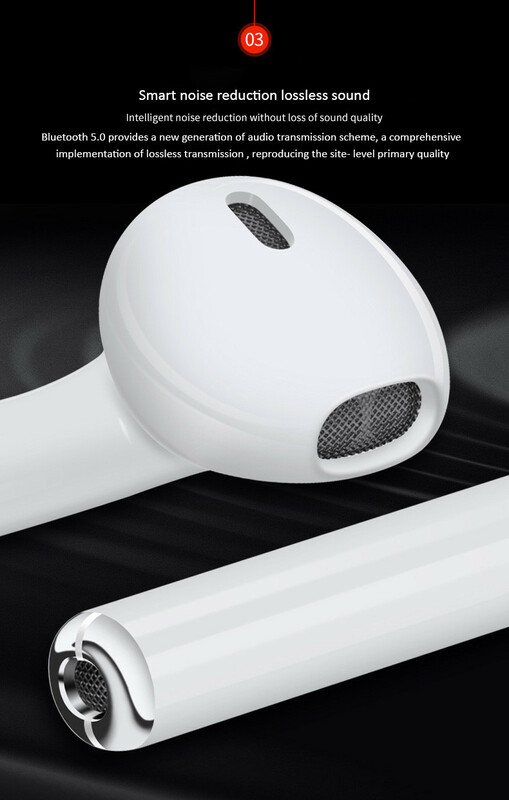 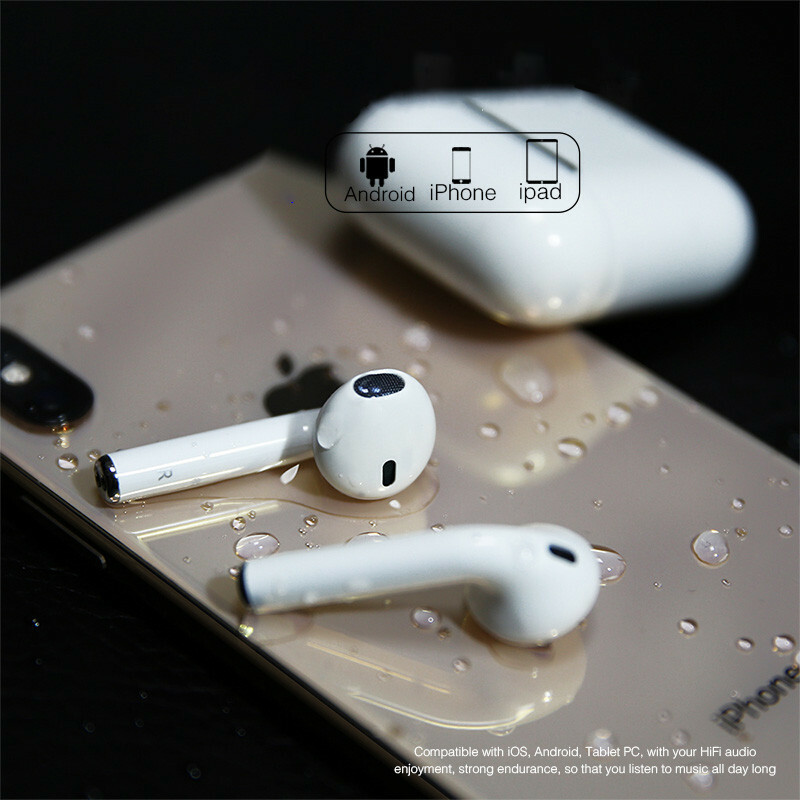 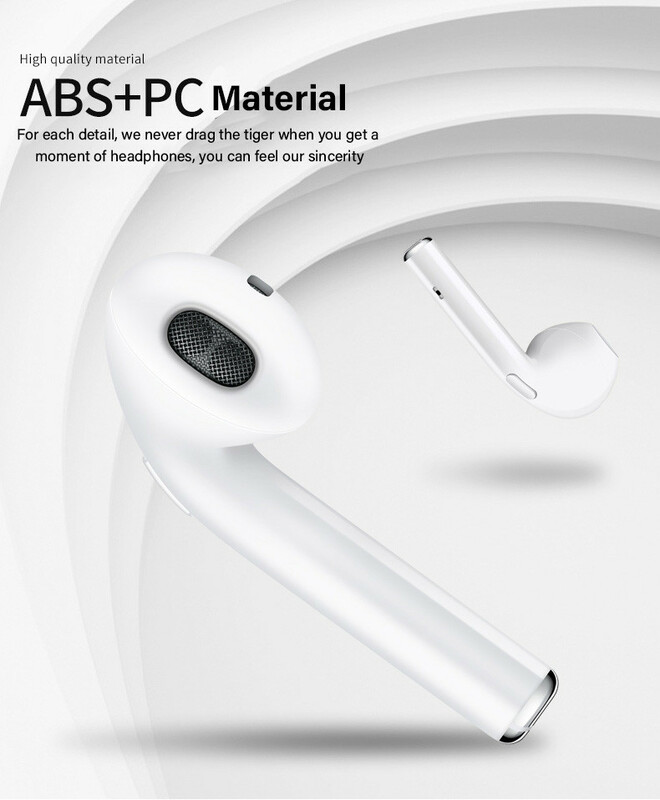 Ergonomically shaped mini ear pod provide long time comfortable wearing. 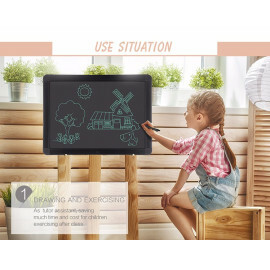 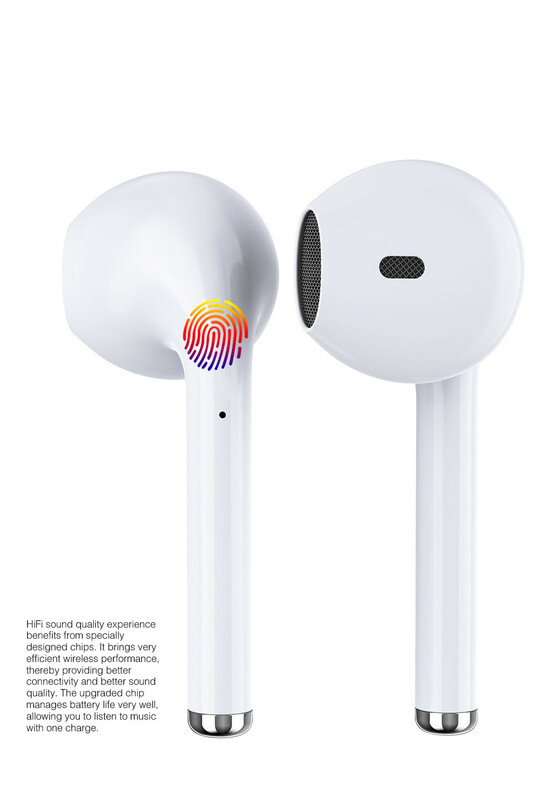 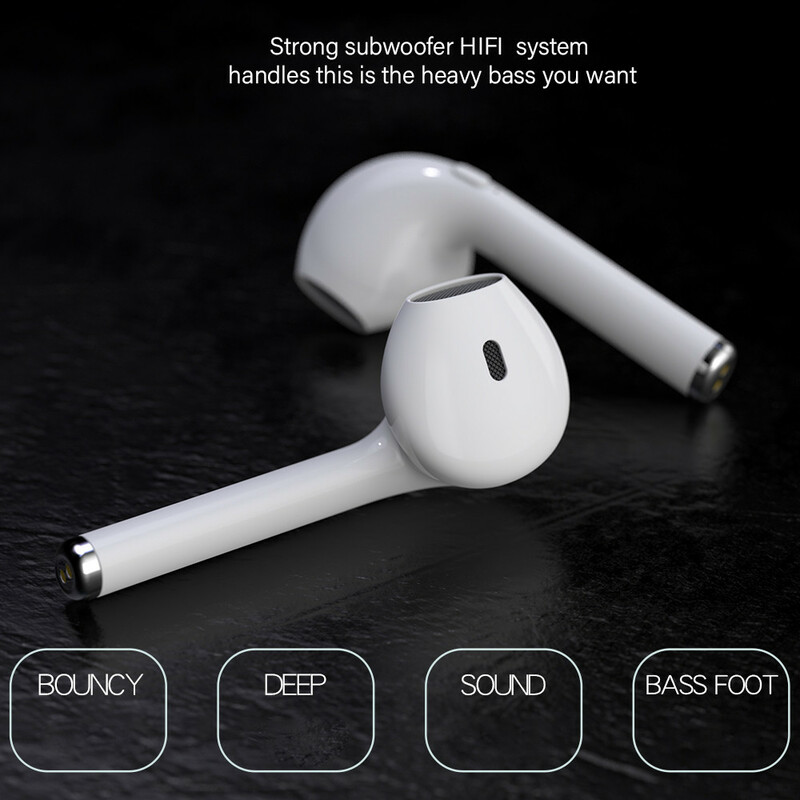 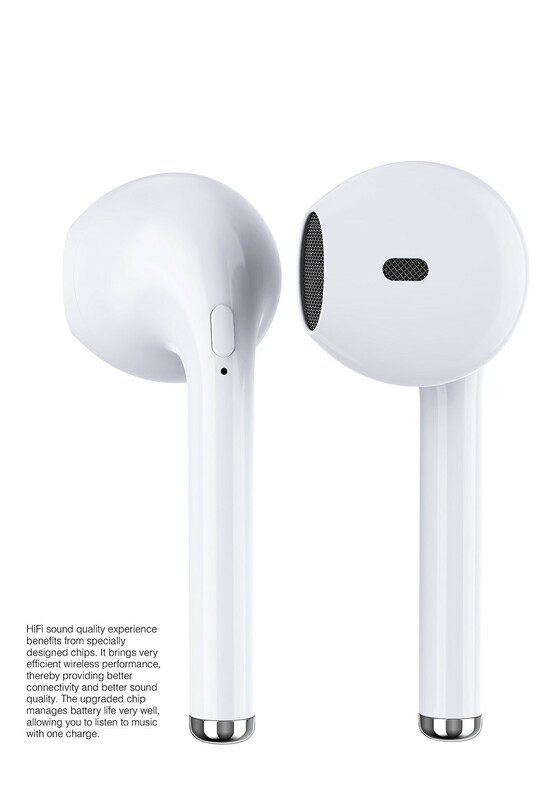 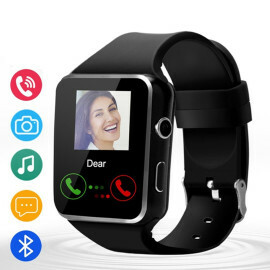 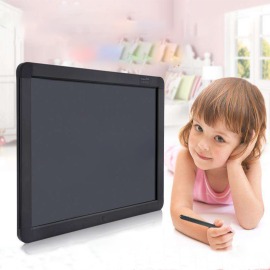 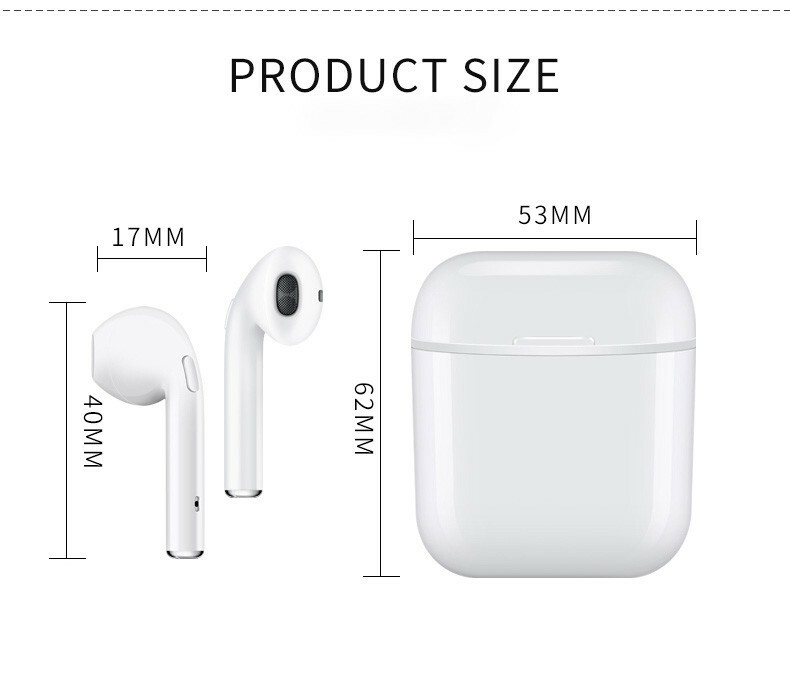 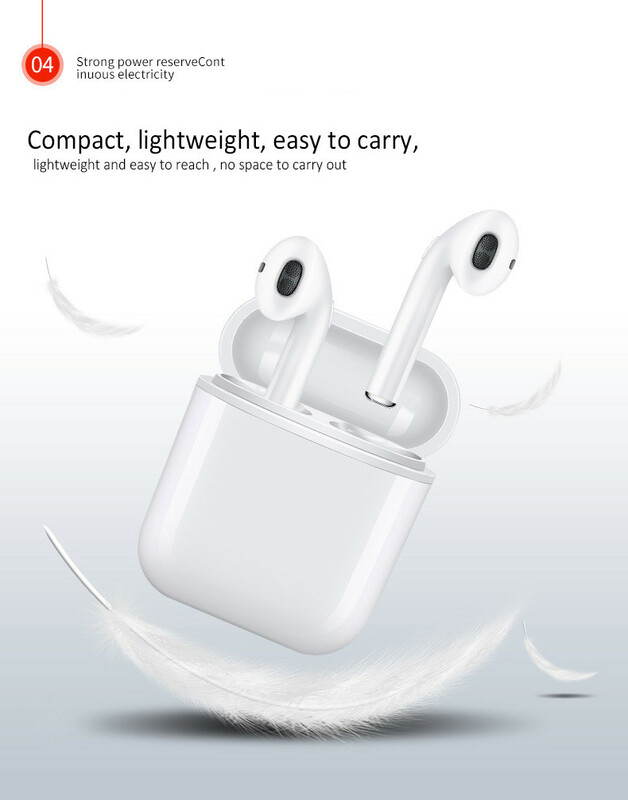 STRONG SIGNAL: With built-in Mic, great for hands-free calling, listening to music, news, etc., connect seamlessly with all Bluetooth enabled devices up to 10m away. 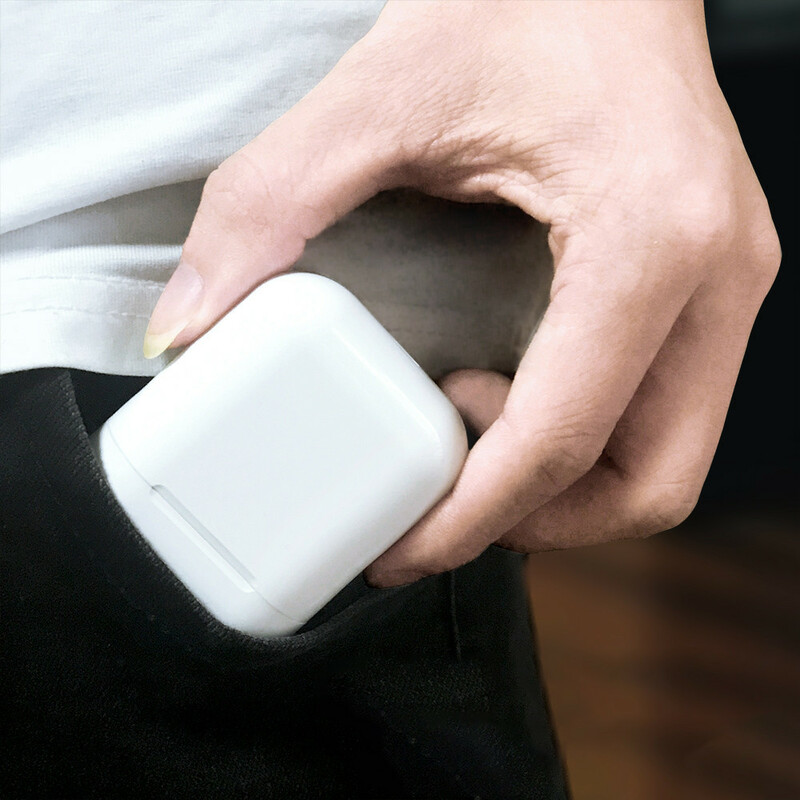 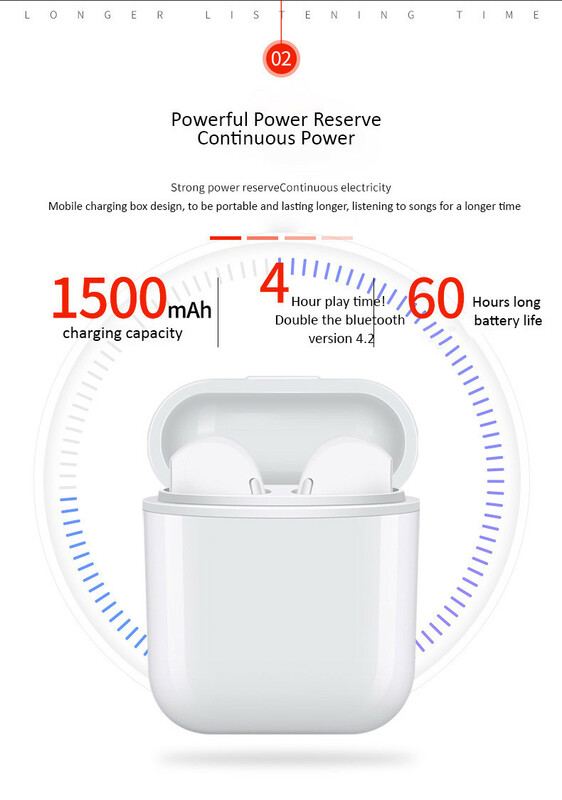 GREAT BATTERY LIFE: The new and improved lithium polymer battery allows seamless enjoyment of music for up to 4 hours on a single charge and 100 hours of stand-by, only take 1.5 hours to fully charged, battery status displayed on IOS device. 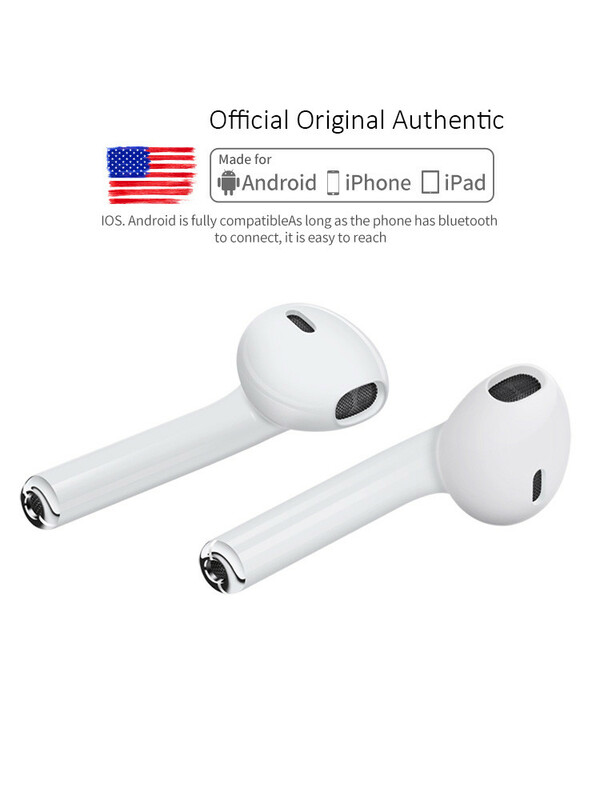 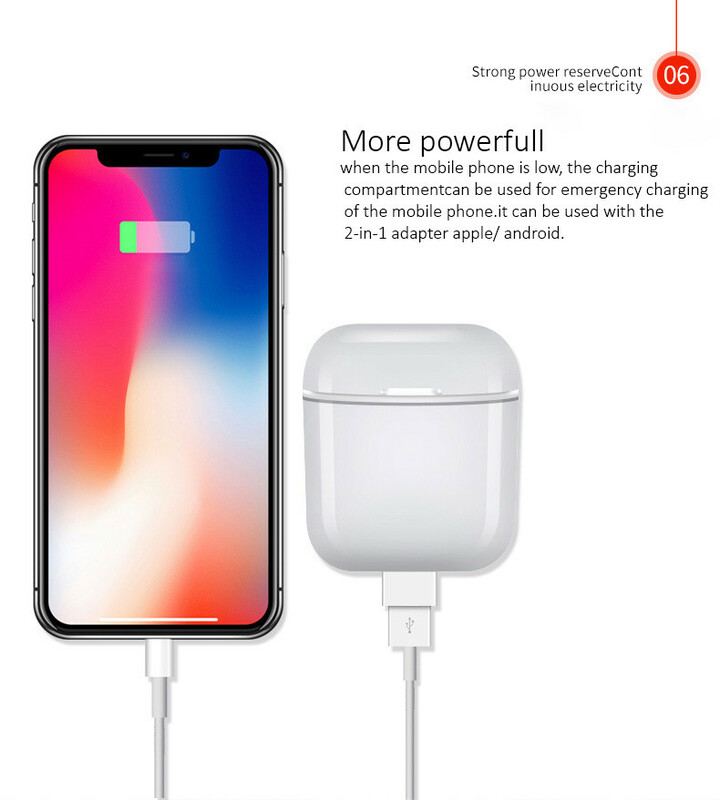 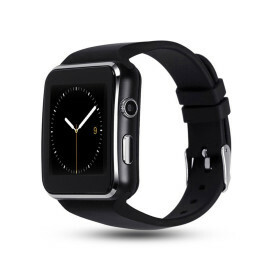 EASY TO USE: Compatible with most Bluetooth enabled devices, such as Apple iPhone, Android Samsung, etc., pairing up just take a few seconds. 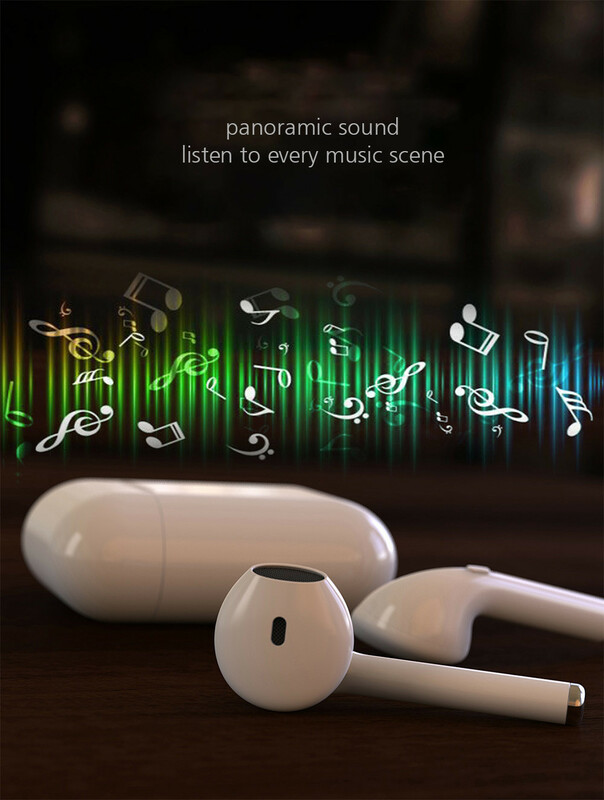 INCREDIBLE SOUND QUALITY: Noise-canceling technology allow you to focus on the music with sound that's like a concert in your ears. 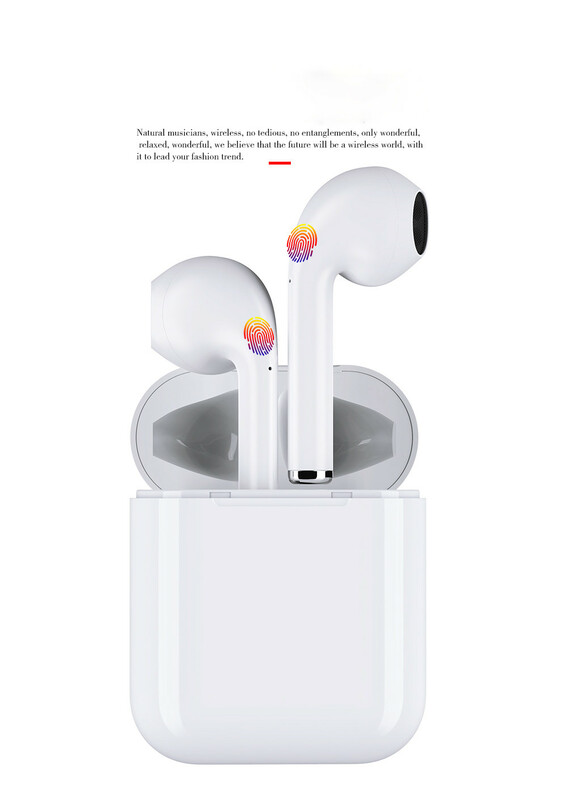 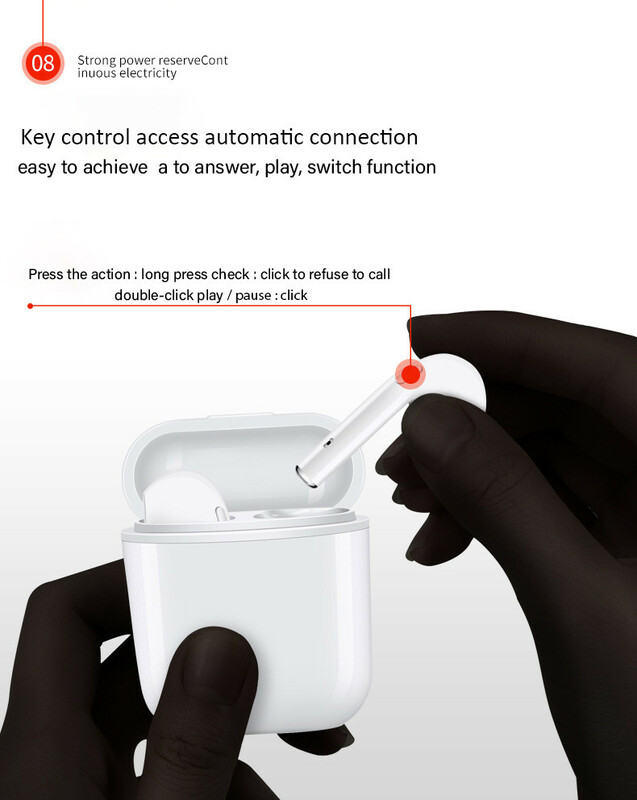 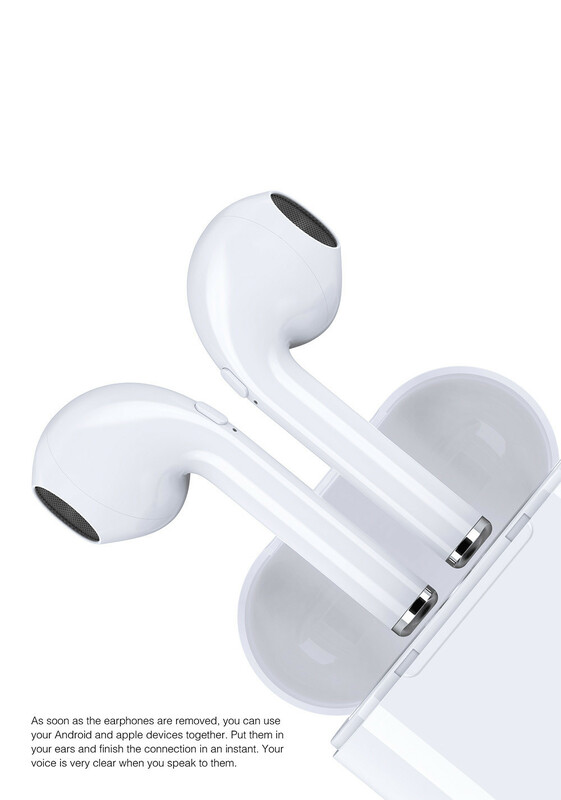 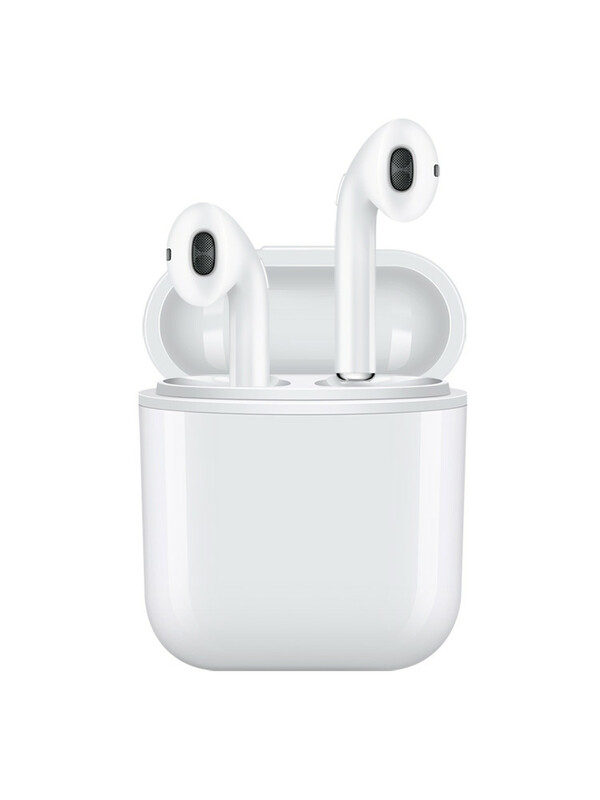 Click both Ear pods buttons, light will start blinking in both.